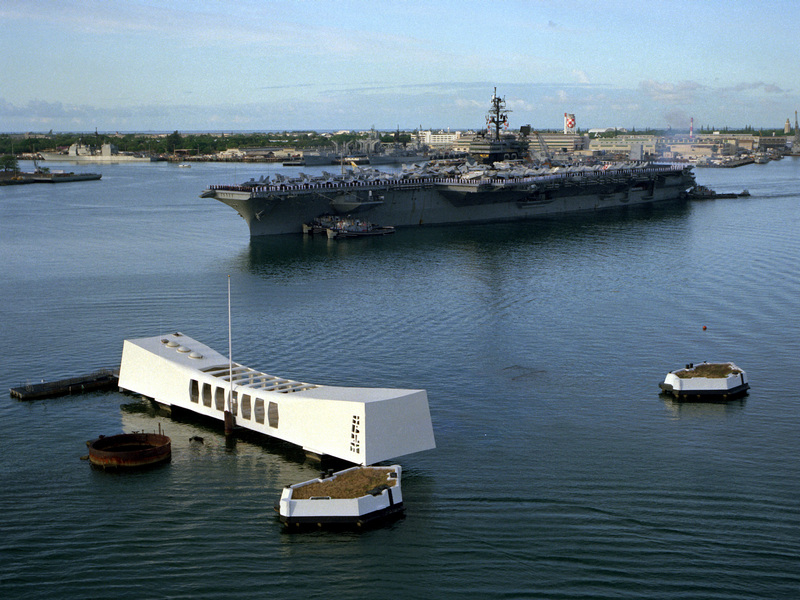 Laid down, 10 December 1964, at Marinette Marine Corp., Marinette, WI. 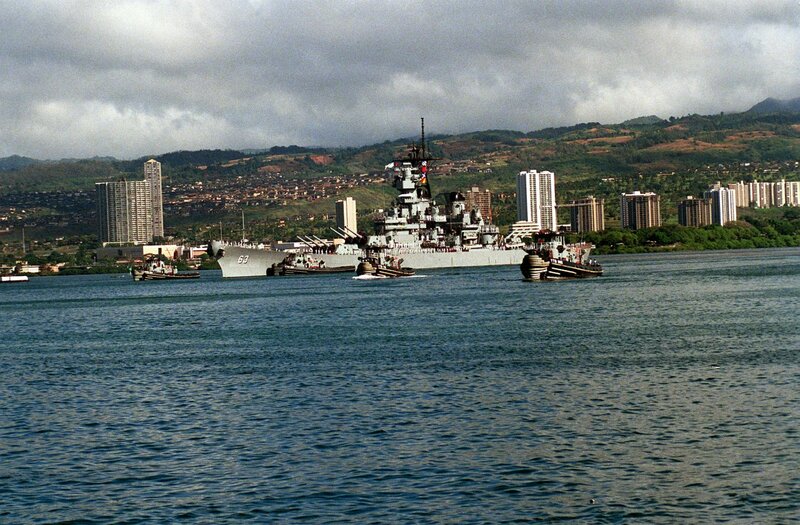 123k Niantic (YTB-781) escorts USS Ranger (CV-61) as the carrier, with her Sailors and Marines man the rails, leaves Honolulu, HI., 10 March 1989, en route to the western Pacific. 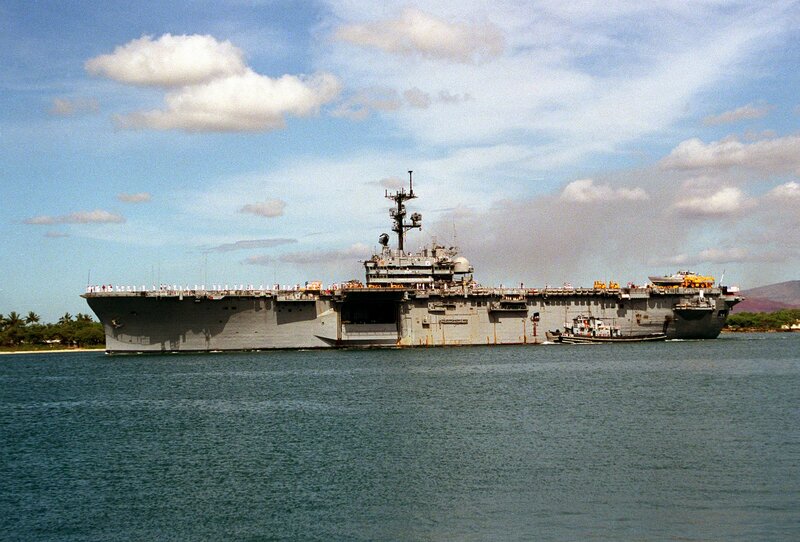 555k Niantic (YTB-781) pulls alongside the amphibious assault ship USS Tripoli (LPH-10) as she departs Naval Station Pearl Harbor, HI., 1 July 1991, Tripoli was enroute to her home port of Naval Station, San Diego, CA., after serving in the Persian Gulf region during Operation Desert Shield and Operation Desert Storm. 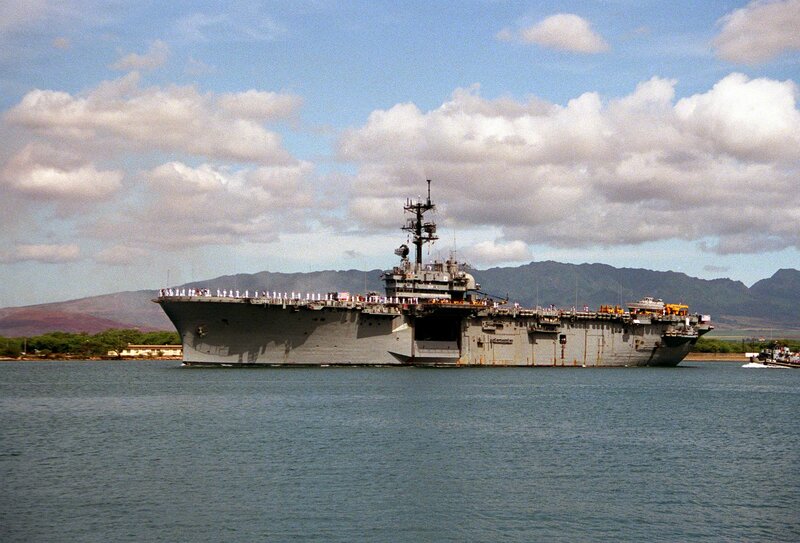 561k Niantic (YTB-781) pulls alongside the amphibious assault ship USS Tripoli (LPH-10) as she departs Naval Station Pearl Harbor, HI., 1 July 1991, Tripoli was enroute to her home port of Naval Station, San Diego, CA., after serving in the Persian Gulf region during Operation Desert Shield and Operation Desert Storm. 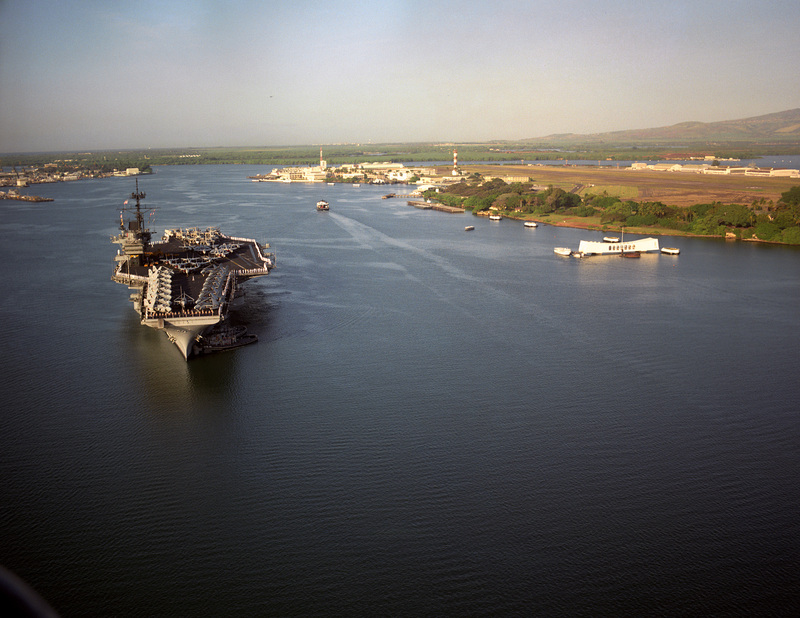 1578k Niantic (YTB-781) and Tuskegee (YTB-806) assist USS Ranger (CV-61) while docking at the Naval Supply Center pier at Naval Station Pearl Harbor, HI., 1 June 1991. 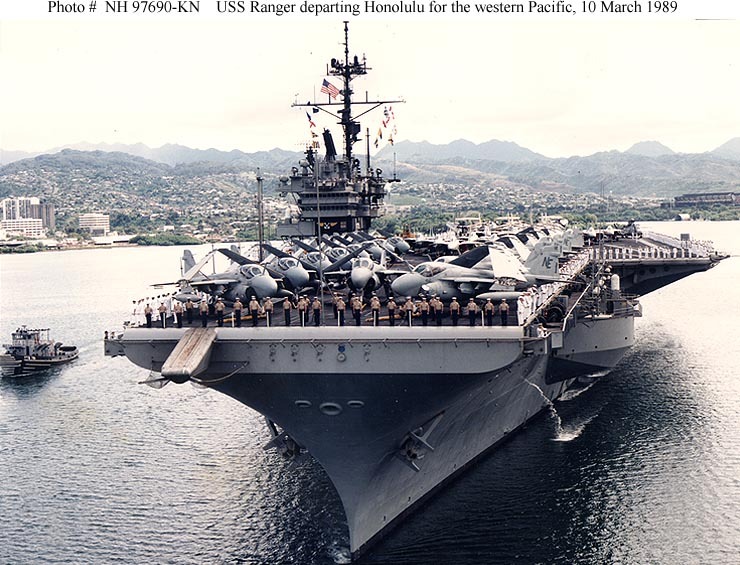 Ranger was stopping off at Pearl Harbor while en route to her home port after returning from deployment in the Persian Gulf during Operation Desert Storm. 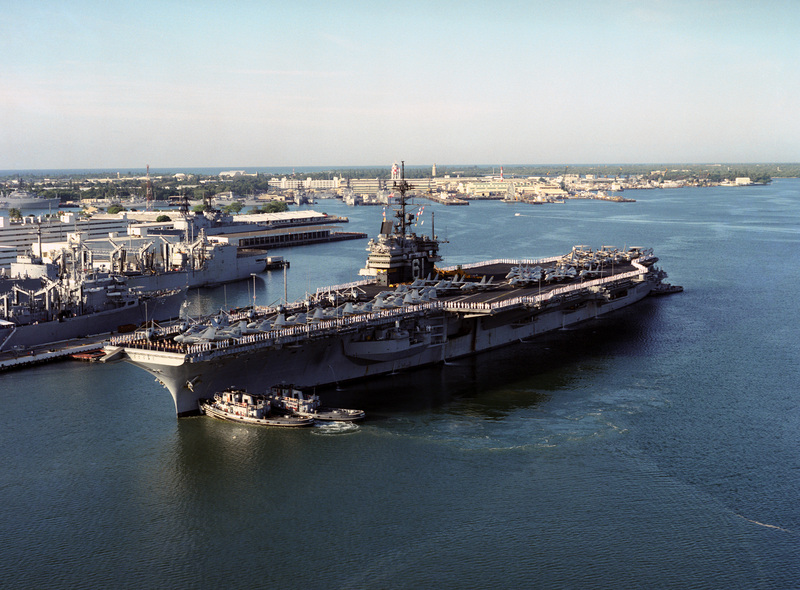 2117k Niantic (YTB-781) and Tuskegee (YTB-806) come alongside USS Ranger (CV-61) in preparation for docking at Naval Station Pearl Harbor, HI., 2 July 1992. 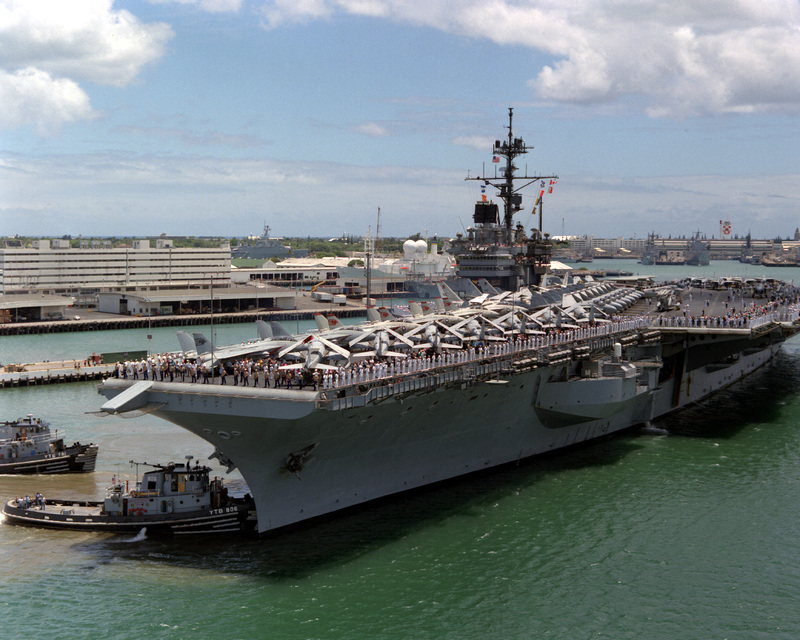 2556k Niantic (YTB-781) and Neodesha (YTB-815), assist USS Ranger (CV-61), with her Sailors manning the rails and aircraft of the Carrier Air Wing 2 (CVW-2) on her deck, as she arrives at Pearl Harbor Naval Station, HI., 8 March 1993. 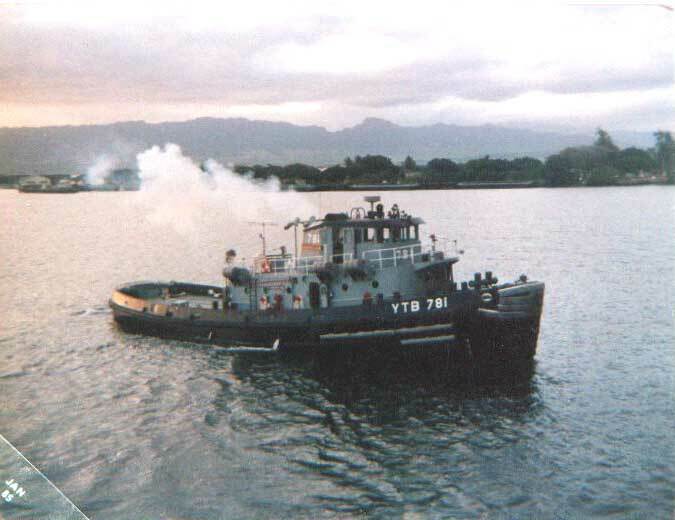 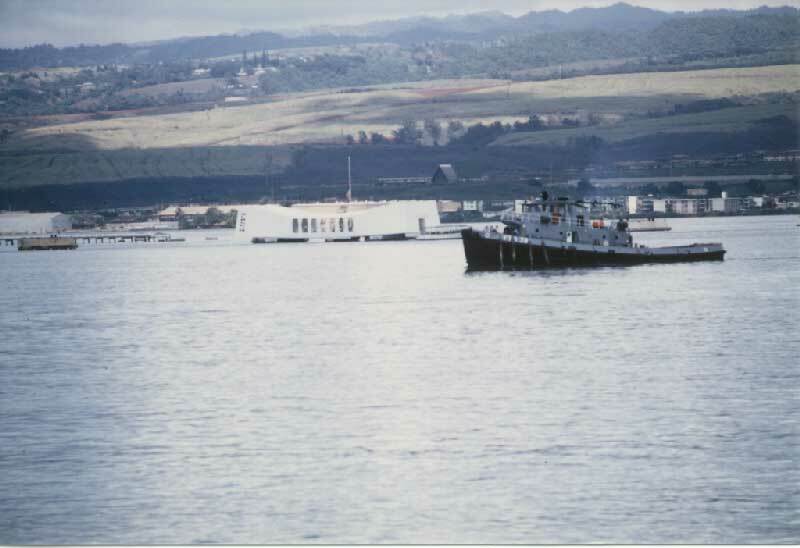 In the background is the Arizona (BB-39) Memorial and Ford Island. 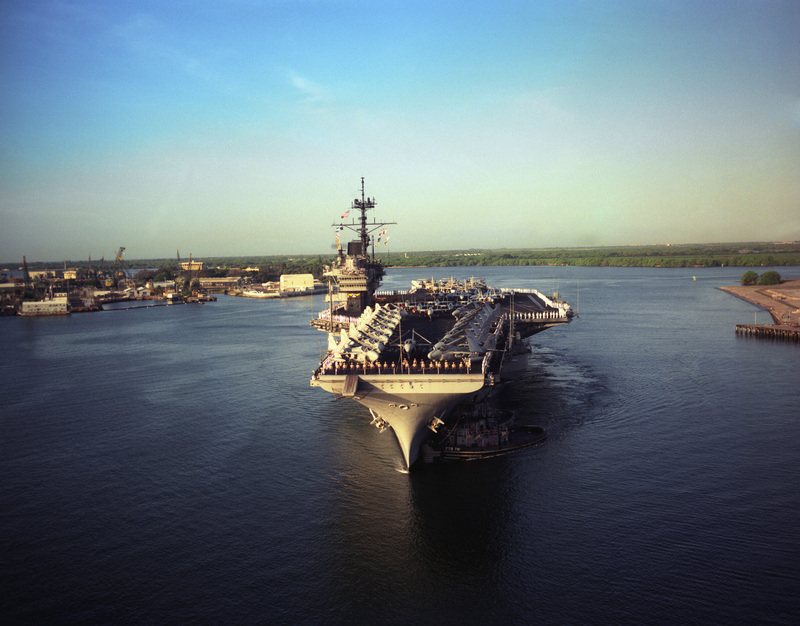 2215k Niantic (YTB-781) and Neodesha (YTB-815), assist USS Ranger (CV-61), with her Sailors manning the rails and aircraft of the Carrier Air Wing 2 (CVW-2) on her deck, as she arrives at Pearl Harbor Naval Station, HI., 8 March 1993.